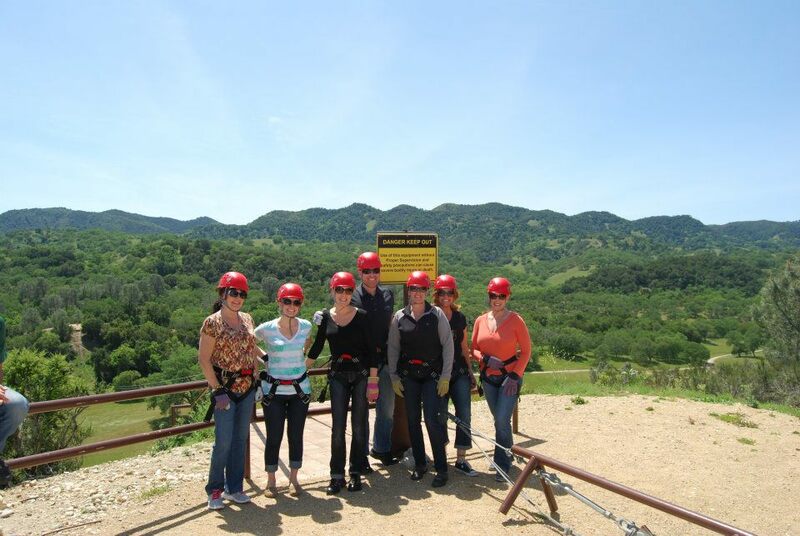 Blog Post Access goes Ziplining! The first line, The Renegade, was amazing. Jumping off of the ledge that you can see in the photo was exhilarating, and I somehow remembered to appreciate the gorgeous view as I “zipped” along the 1300-foot line. 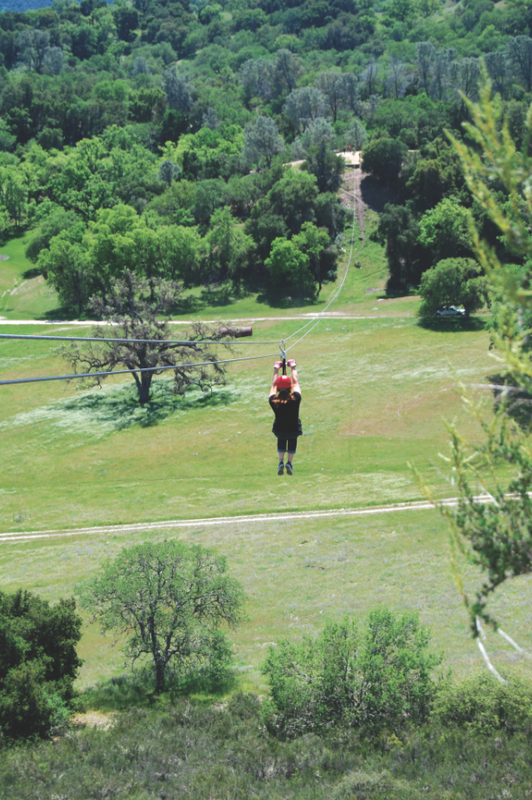 We all had a blast throughout the entire course and didn’t want it to be over (there were a total of four zip lines). 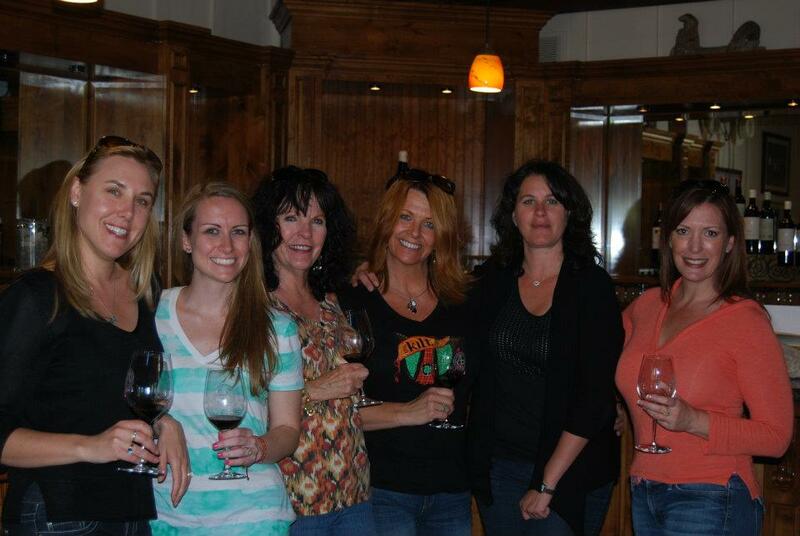 Each tour comes with a complimentary tasting at Ancient Peaks Winery, a sister company, so that was a nice way to unwind after the adrenaline rush that came from flying through the air. 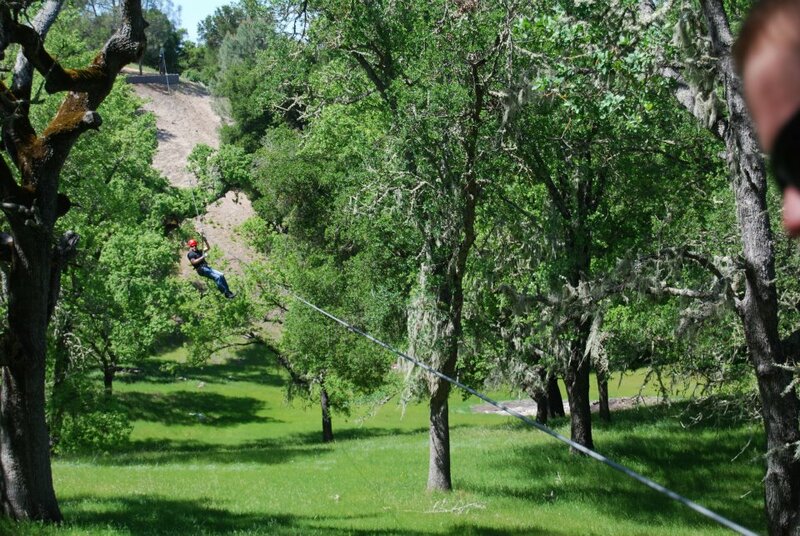 We heard a rumor that they might be expanding the course, which would be fantastic – we cant’ wait to go back! A version of this post originally appeared on Sweet Life à la Carte.